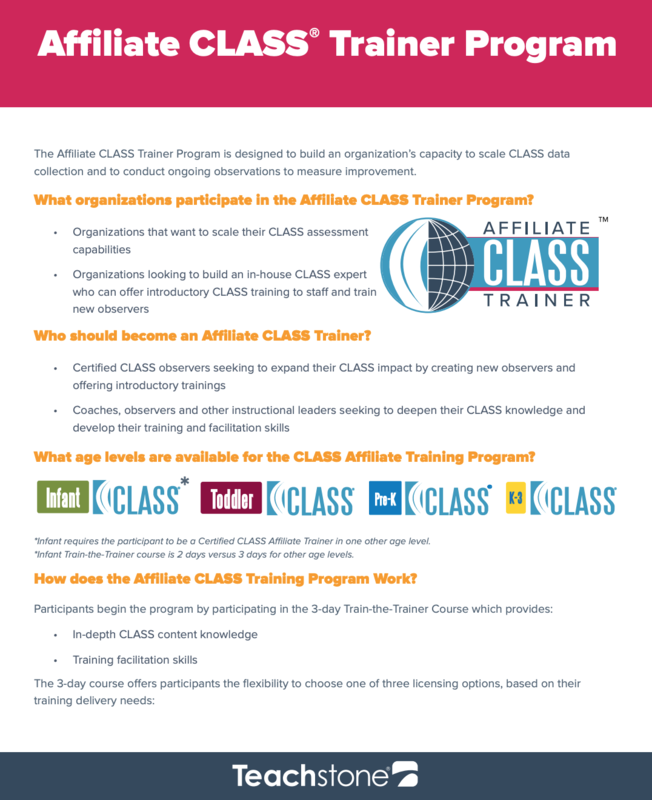 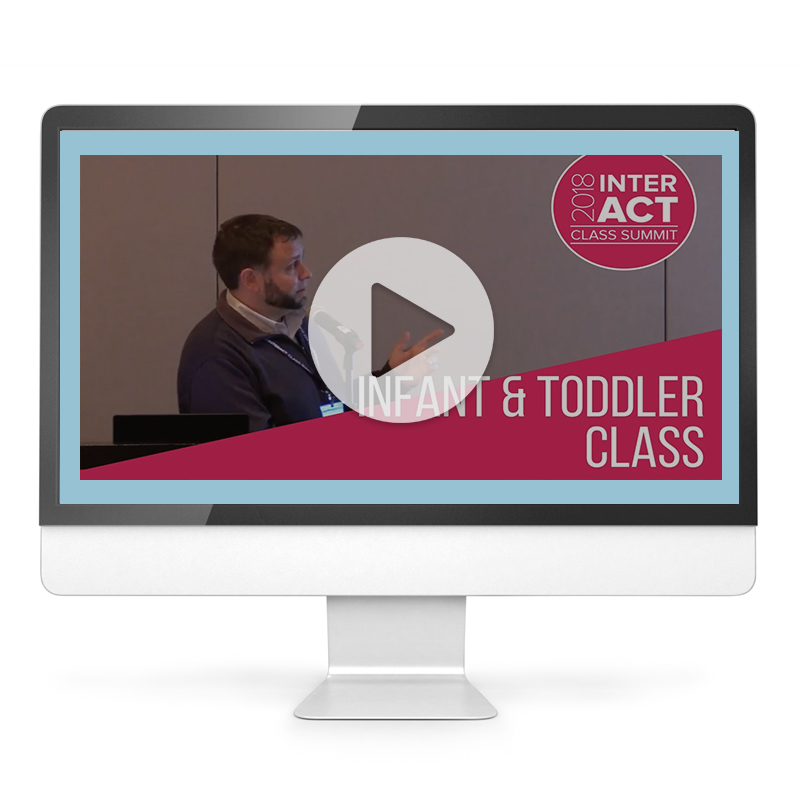 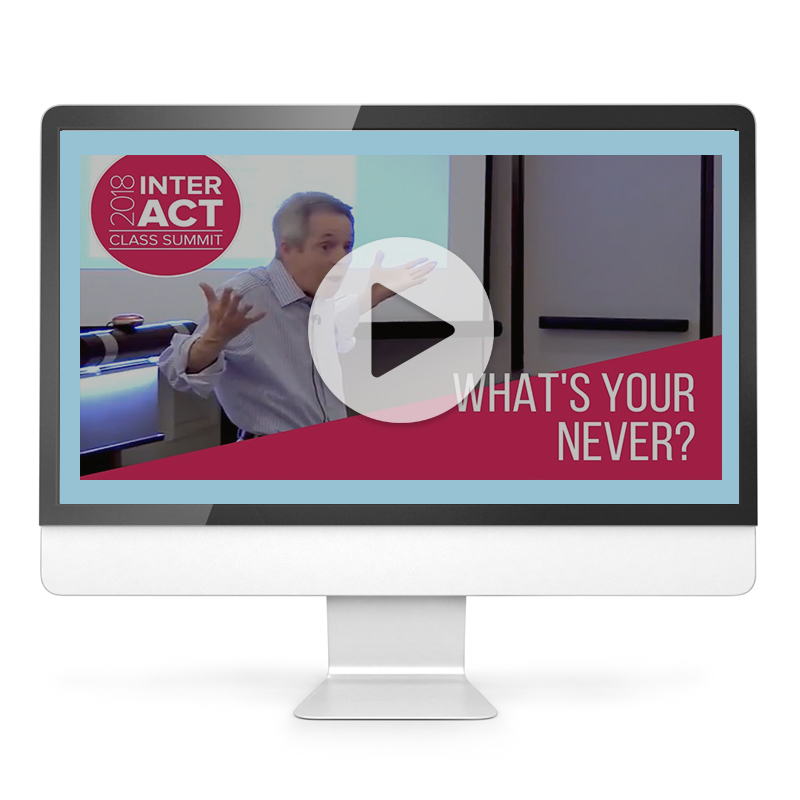 Learn about our CLASS Affiliate Training and who can become one. 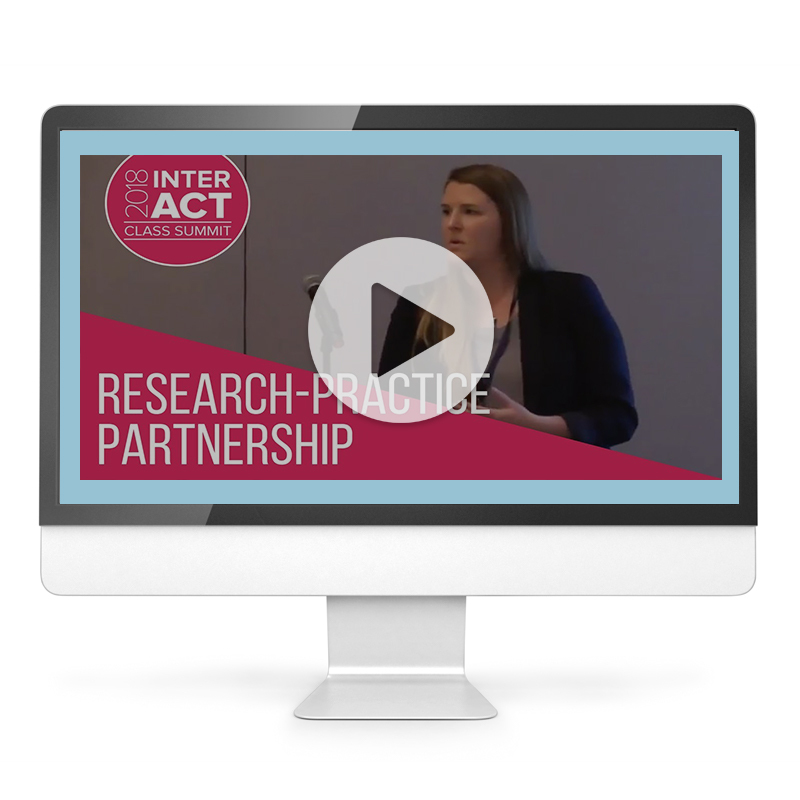 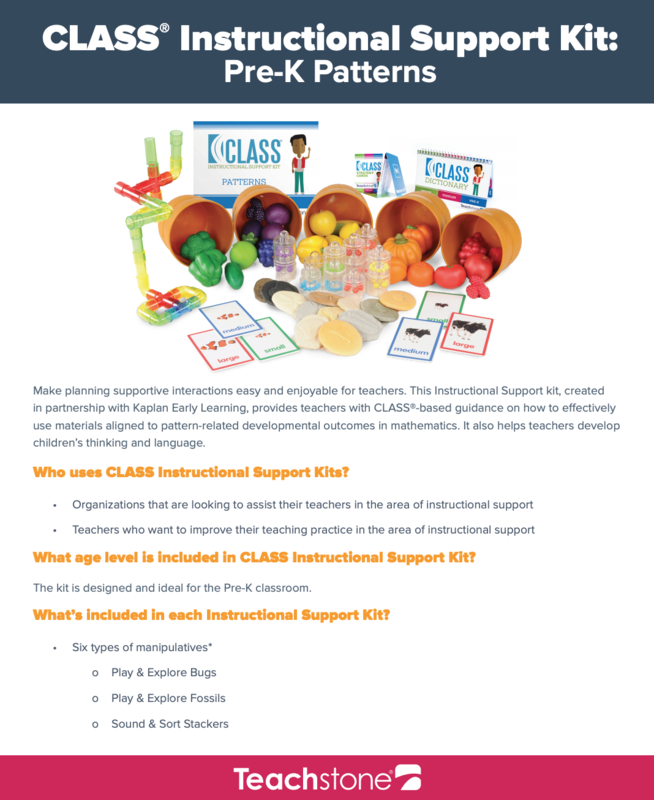 Learn about the CLASS Instructional Support Kit and what's included. 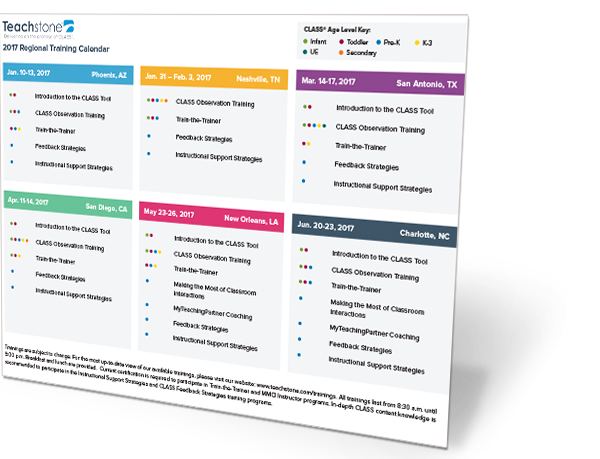 Download our training calendar to start building your 2019 CLASS schedule today. 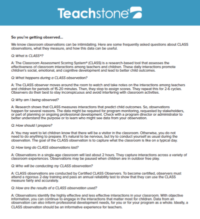 Your most frequently asked questions about being observed! 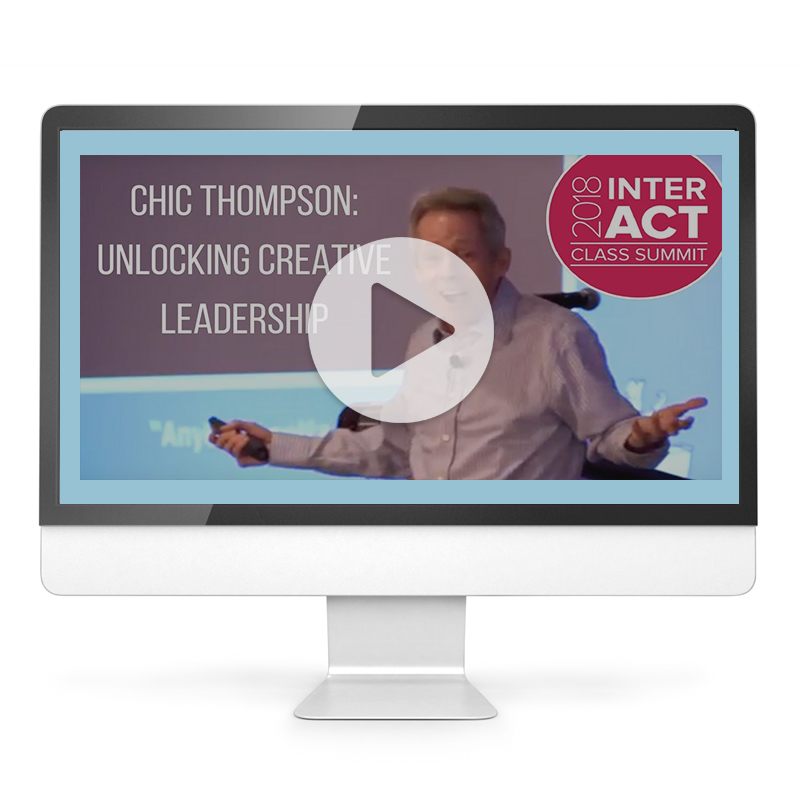 Opposite thinking can open up possibilities, break through mental blocks, and pull the rug out from under false assumptions. 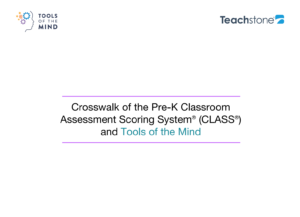 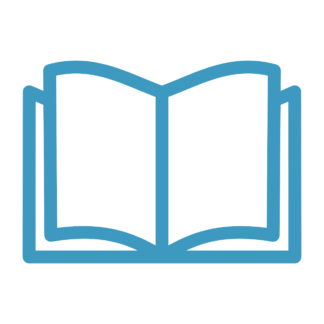 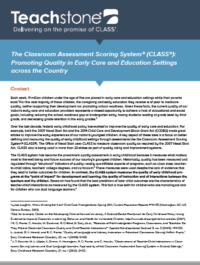 This video provides information on CLASS scores from a wide variety of programs from local and state organizations across the U.S.